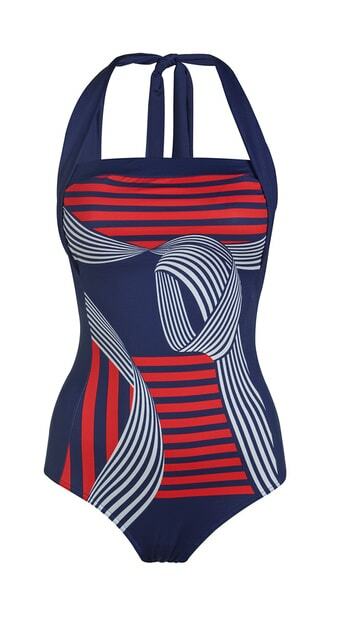 So eye spy David Nieper and this luxury swimdress. I’m a big lover of swimdresses but they are so difficult to get right. If the skirt part is too long, swimming is impossible and sometimes the ‘retro’ look is hard to get right. From limited sewing knowledge i.e. watching the Great British Sewing Bee, sewing swimwear is a difficult job and only experienced seamstresses can cope with the stretchy material. Now experienced seamstresses is what David Nieper has in abundance. They make all their own garments in their Derbyshire factory and employ over 250 people. This swimdress is so well made. It is also so flattering, and is fully lined for support. In trying it on, I was really surprised how good it actually made me feel, and look – it nips in at all the right places and gave support where needed. So good, I actually posted a few pics of myself on instagram – me in a swimsuit, now that is a first. 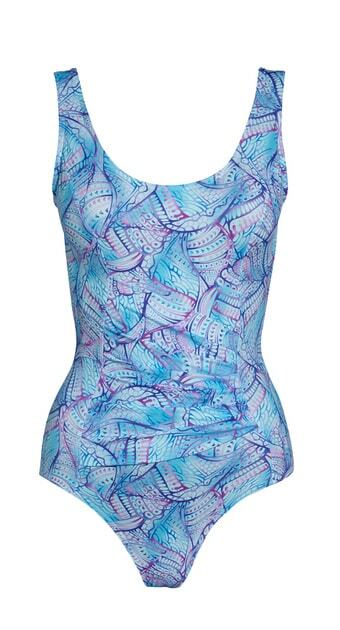 In terms of sizes, the swimdress is available in sizes 10-24 and if swimdresses aren’t your thing, you can view the full David Nieper swimwear range. 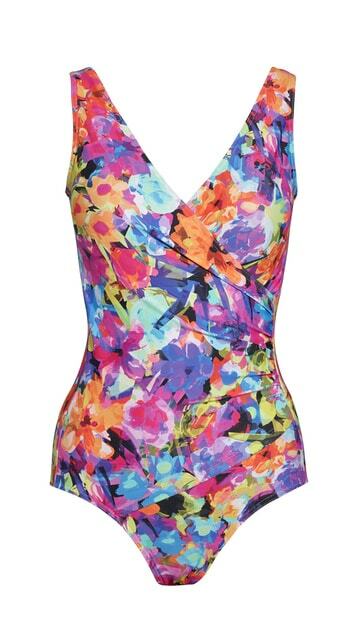 Here’s a selection of other David Nieper swimwear that caught my eye. Like all its womenswear, the swimdress is made in Derbyshire and each and every garment is handsigned by the person who makes it. The label is also signed by the person who irons it and the person who examines it. 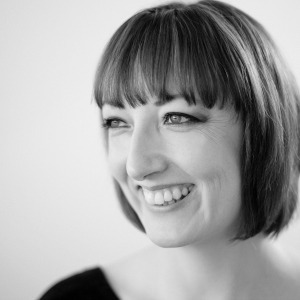 Thank you Rachel, Sheila and Lisa and David Nieper for always telling me #whomademyclothes. David Nieper is a really rare find – a company that really looks after its staff and its customers. They offer a no-quibble guarantee, free returns and an in-house customer service team. They even provide an individual size and alteration service. 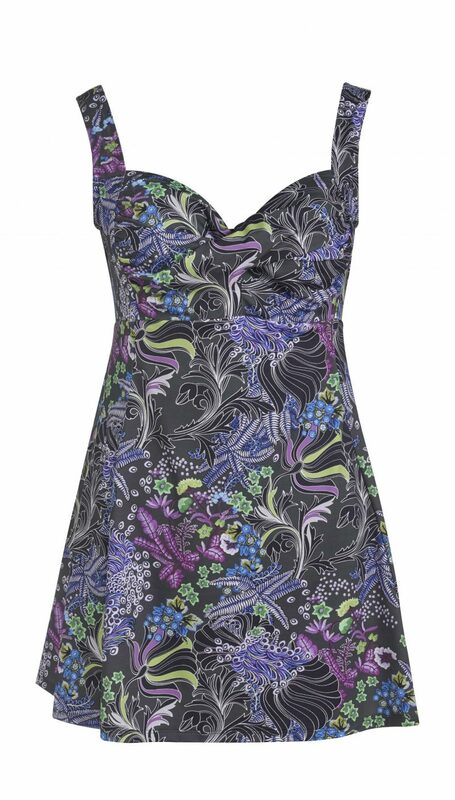 David Nieper sent me the luxury swimdress to review and it has been returned to them. David Nieper is listed on the Well Fashioned Made in Britain directory.